We are leading supplier of Nimba Extract. Anti-inflammatory; Antiarthritic; Antipyretic; Hypoglycaemic; Antigastric ulcer; Spermicidal; Antifungal; Antibacterial; Diuretic; Antimalarial; Antitumour; Immunomodulatory. Nature & Nurture Healthcare Pvt. 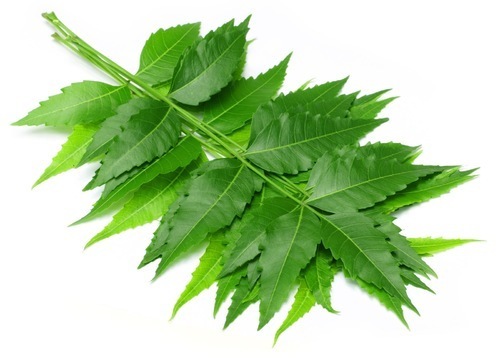 Ltd. is an offshoot of a group of companies working since 2005 in Indian Herbal Industry. The company is a professionally managed entity. Its main activity is to provide raw herbs, spices, essential oils and other herbal related products in India and abroad.